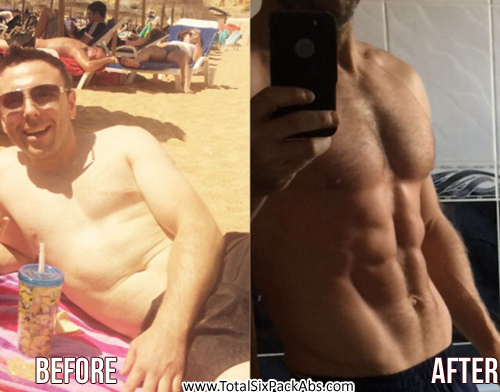 If you consider yourself as ‘the average guy with an average body’, this is the before/after testimonial for you! 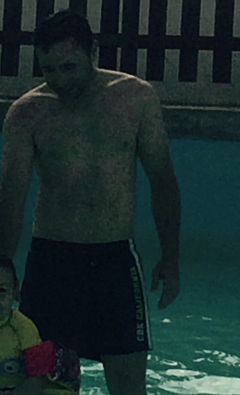 This guy went from “average” to a really impressive body and six-pack in weeks. I loooove getting emails like this. New success stories that help fuel my motivation to more good work! 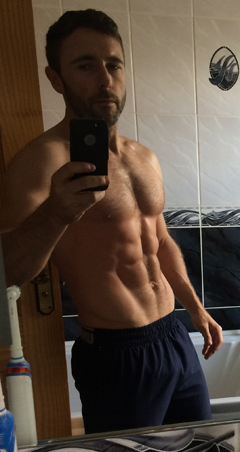 (By the way, if you’ve succeeded on my Total Six Pack Abs fat-shredding system and want to contribute your testimonial, comment at the bottom of this post and I’ll tell you how to do that). So this is from a fellow Irish man called Enda West. I always like to provide a social media profile link to help authenticate MuscleHack testimonials. You can see Enda on Facebook here. 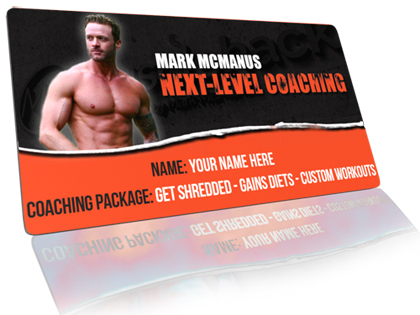 “Hi Mark, I’ve been using your Total Six Pack Abs nutrition & training system for 12 weeks. I started at 18% body fat. Great book, great advice and it all makes sense. 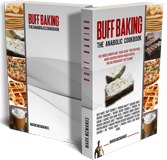 I’ve also bought your Buff Baking Cookbook – another great tool for shredding fat and still enjoying treats. 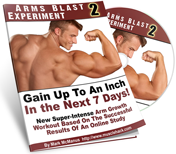 Do you want these kind of results…regardless of age or gender? It’s not a problem once you know what you’re doing. My Total Six Pack Abs program has everything dialed in correctly for optimal fat loss – the macros, calories, correct foods, the training (for the entire body)…absolutely everything. As well as pointers for staying motivated. For less than a tub of protein, you can have my full cutting strategy and get the same results. I’m always surprised at how some people are willing to spend >$50 on a meal, or going out for drinks, or on some other fleeting pleasure, but won’t spend less to acquire a six-pack…and keep it for life! Priorities? Even better, I’m so confident of the results that I offer a full 8-week money-back guarantee, so there is absolutely no financial risk on your part. You either succeed, or you get your money back with no questions asked. Yes, your calories will need to come down to create that calorie-deficit. And carbs should be reduced to keep insulin levels lower and steady throughout the day – this allows your fat reserves to easily come out of your fat cells and be burned for energy. But when you’re eating the right type of foods, you can really minimize hunger – which is awesome because the number one reason people quit is because of hunger and energy levels. This just doesn’t happen with the TSPA program. That’s how I want my abs to look. I just need to lose the fat below my belly button. I am a big fan of doing rest-pause and myo reps. Just wondering, can I use your 3 day full body THT workout but perform each exercise using rest pause. For example, for chest you would use dips for 2 sets to failure. Let’s say that I can normally get 12 reps on set 1 and 10 reps on set 2 if I was to implement straight sets with a 3 minute rest between each set. The total reps performed over 2 sets in this case would be 22 reps.
My idea is to complete the same amount of volume that I would do using straight sets, but to complete it within the parameters of rest pause. For example, here is what dips would look like implementing this idea: 12 reps, 20 second rest, 5 reps, 20 second rest, 3 reps, 20 second rest, 2 reps, end set. As you can see, I am still performing the same volume (22 reps) over more sets with much shorter rests between sets. I believe this achieves a higher level of intensity since I am completing the same amount of reps over less time and I am effectively taking more sets at or near failure since more sets are required to perform the same number of repetions. Please tell me what you think of this implementation into your THT program where each exercise if performed in this fashion. Thanks so much for your reply and time.